Lou Anne. 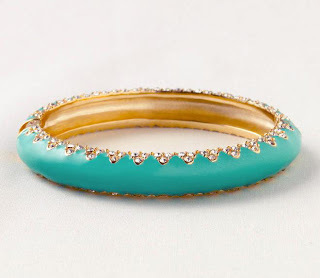 You are the winner of the Stella & Dot bangle giveaway! Please send me your address to jess@nesteaglerock.com so I can have Tara send your your fun new bauble. Jessica Davis is the founder and creative director of Nest Studio and the voice behind the brand’s blog. Pulling from her interior design background, Jess shares covetable spaces by fellow designers, advice on how to masterfully mix high-and-low and all company news, happenings and launches with her readers. Copyright © Nest Studio LLC.